At Henson Heating and Air Conditioning LLC, our technicians are trained in diagnosing and repairing heat pumps and furnaces of all kind and brand names. We specialize in preventive maintenance and comprehensive maintenance and repair. 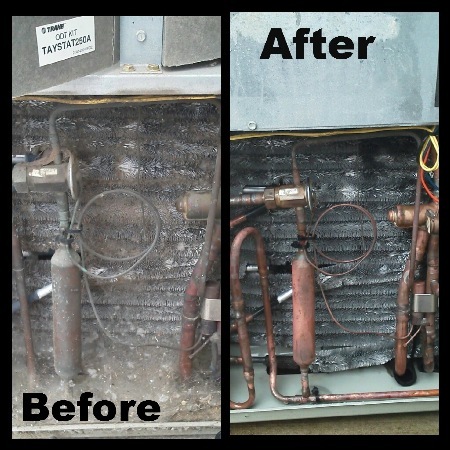 From removing and disposing of your old heating system to installing and maintaining your new heat pump, we provide reliable and quality craftsmanship. 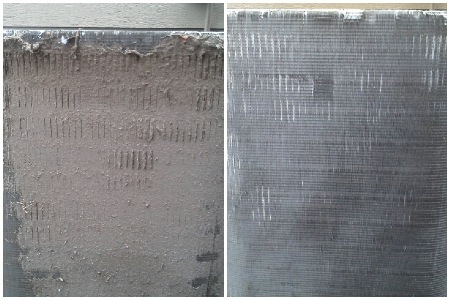 It's never to late to start regular maintenance visits, even if your system is a few years old. 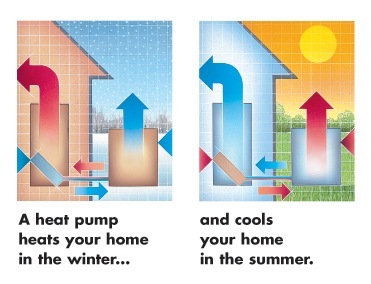 You will be shocked at the difference a tune up can make on your monthly bills! 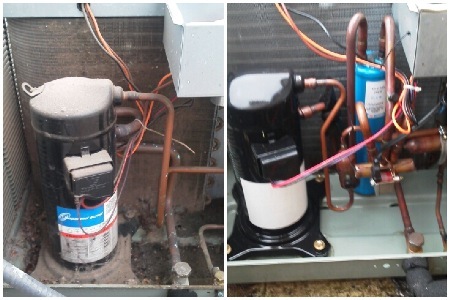 Restore systems to their very best condition. As a service to our customer, we have FREE in home estimates available!